The tikiphile event of the year is shaping up to be — The 21st Anniversary of the Art of Tiki Show at La Luz de Jesus Gallery in Los Angeles — opening party and book signing Friday night, Oct. 6. And, woot, I’m going — and to make it epic: I’m meeting up for the event — and touring for three days around retro-Los Angeles — with friends Christie Tiki Kiliki White, of Tiki Kiliki Productions and longtime organizer of The Hukilau, and Humuhumu Trott, publisher of Critiki, the go-to site for all the latest news and information on tiki bars worldwide. Can you tell I sound excited? Excited ain’t a big enough word! There also will be a new book written by Sven Kirsten, Otto Von Stroheim and Jordan Reicheck, with an introduction by Shag. The opening party and book release, Friday night from 8 to 11 p.m., looks like it’s open to the public — so if you are in the Los Angeles area, come join us! Info starts on this page, and you can also show you’re interested on their Facebook event page. Look for me, Christie and Humuhumu all dolled up in our very finest vintage Hawaiian dresses, flowers in our hair, colorful baubles and suspiciously lavish eyelashes. If our flights make it in on time, you might also catch us hunkered up to the bar at Tiki-Ti on Wednesday night. Oct. 4 — first stop on our list after unpacking our bags. 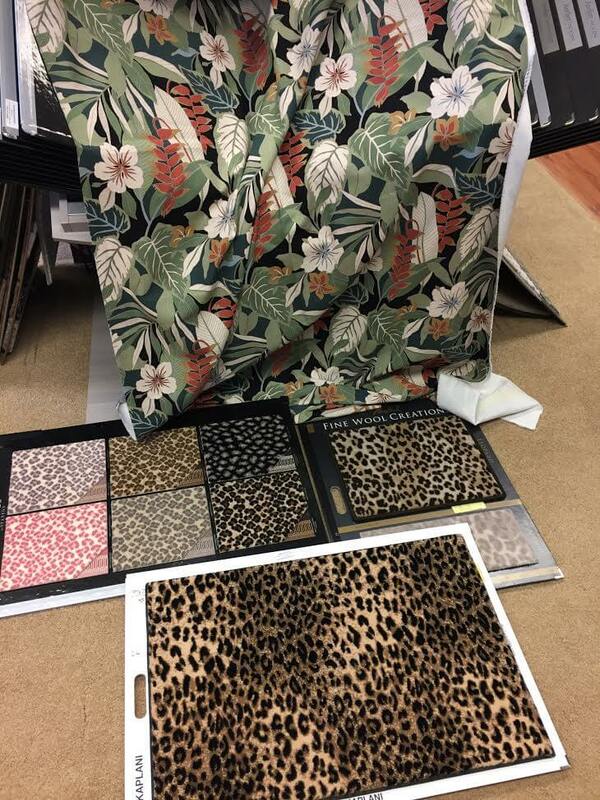 Other sites we plan to visit while in Los Angeles: Oceanic Arts… B&W Tile… Practical Props… and Humuhumu has mapped out lots of iconic restaurants and watering holes to try and squeeze into our Grand Los Angeles Tiki Adventure (<< coined by Humuhumu) — because we will need sustenance, of course! 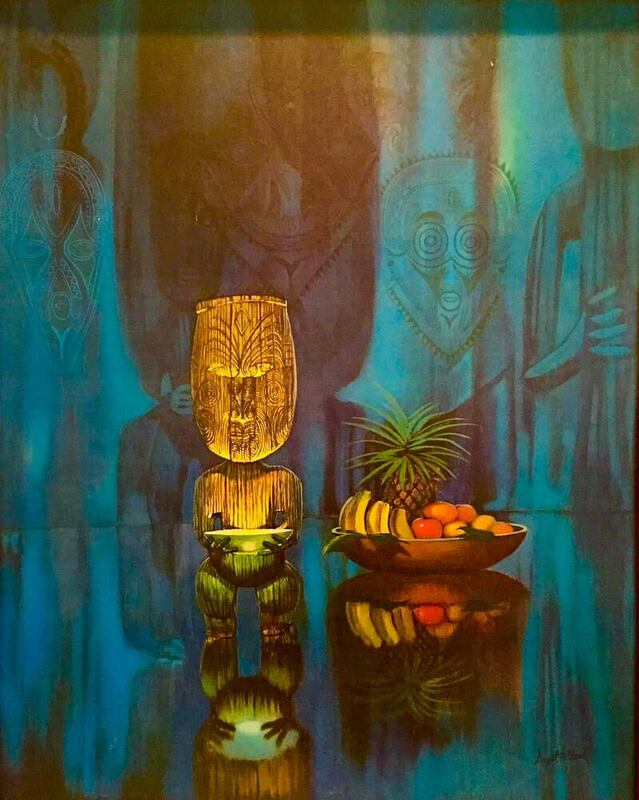 Humuhumu story about Jordan Reichek and the sale of rare mid-century Polynesian pop pieces from his private collection. 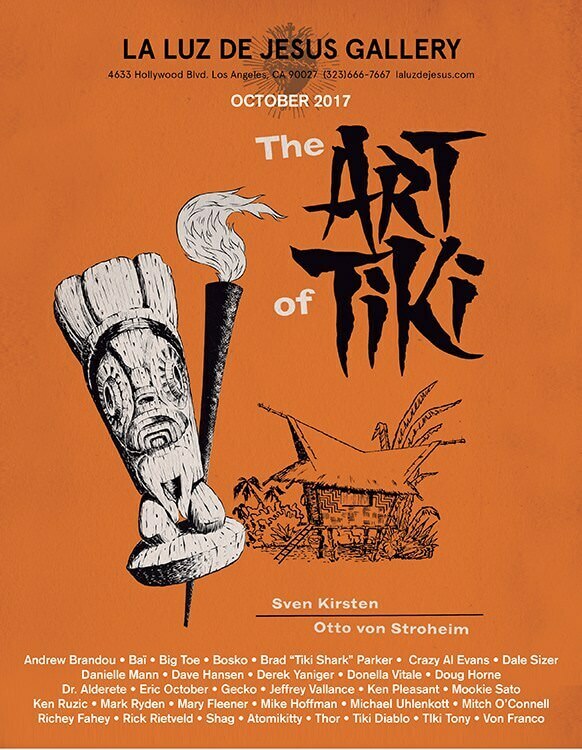 Humuhumu with Sven Kirsten, on writing the accompanying The Art of Tiki book. You can buy the book here on Amazon — note, I make a small commission if you click this link and purchase anything. I’m exhausted just reading about all the stuff you’re going to be doing. It sounds like a heck of a lot of fun! I luv my 1940s house. It took so long to clean my Youngtown Kitchen Cabinets but the set with original sink is awesome. I am still trying to find a picture of the original flip light that goes over the sink. I can’t remember how it was attached. Thx for all your help on the Website. I just learned of the Tiki event from your website. How fun. Maybe next year for me. 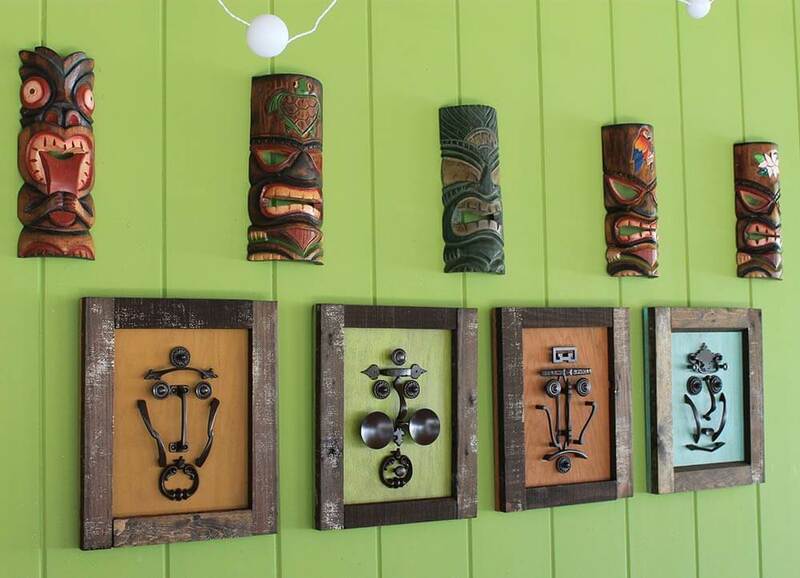 Luv my tiki room, and my search continues for Tiki treasures continues.